So… How To Get Milk Out of Carpet ? We all want to have a nice and clean carpet. We are trying our best to keep it clean, but this is actually not possible in real life. Even if we are extra careful spills could happen. And when this happens you should not cry over the milk that you have spilt, but on the contrary – you need to take actions. This is not something so awful because if you act quickly you could prevent from having a spot on the place where you spilt it. And the good news is that you can use carpet cleaning products that can easily be found at your home or at the store nearby. So there are a few possible variants for dealing with a spot from the spilt milk on your carpet and this action to be fast and effective. Do not consider buying a rug that could help you to hide this unpleasant milk stain. You can instead take care of the problem and give back the good shape of your carpet. First, you need two cups of warm water that you put into a vessel together with one tablespoon of liquid hand dishwashing detergent. 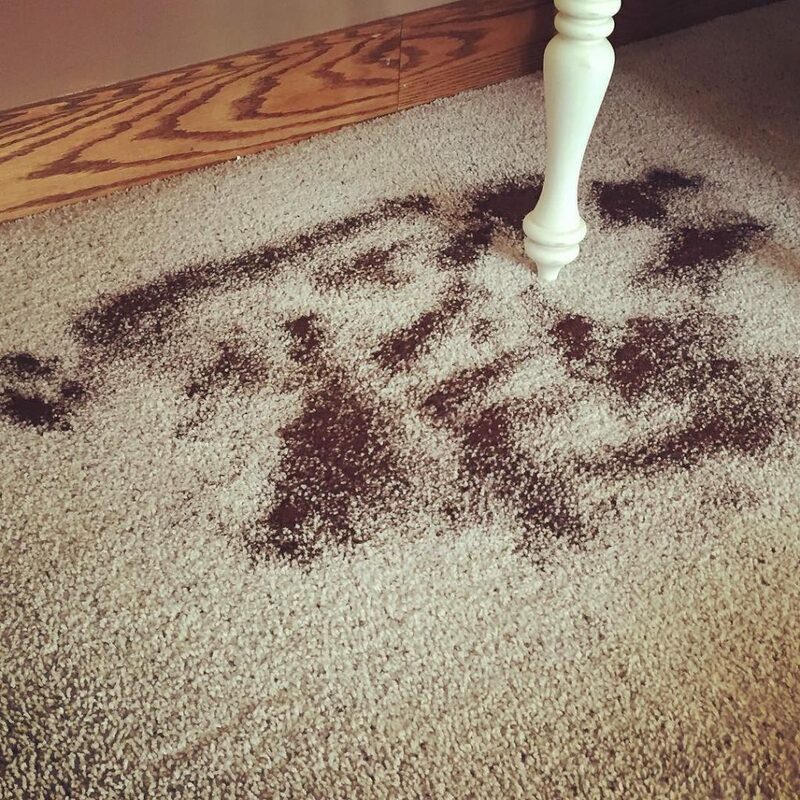 If there is any remaining milk on the carpet, you can soak it with a cloth and then you can use another clean and white cloth to damp it into the mixture and blot the area until you see that the stain has disappeared. If the milk stain is still there you can add ammonia to the mixture and cover the area once again. 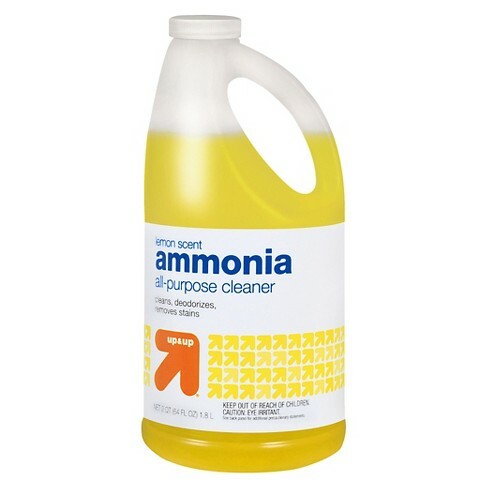 You should use one tablespoon of ammonia that you can add to the two cups of warm water. Then you can apply the mixture on the carpet with the help of a sponge and blot it until you see that the milk stain is not visible anymore. Then you can use some cold water to rinse the carpet. There is another do-it-yourself method that will help you in cleaning the milk that was spilled. It is important that you fist soak the excessive liquid that you can have from the milk that you have spilt with clean cloth or a sponge. Then you can use another clean cloth that you soak in cold water and scrub the spot with it. You can repeat this step as many times as needed until you see that you have gathered all the milk that was inside the carpet fibers. The next step is to take cornstarch that you are going to use to cover the area that was affected and the amount is equal to the size of the spot. 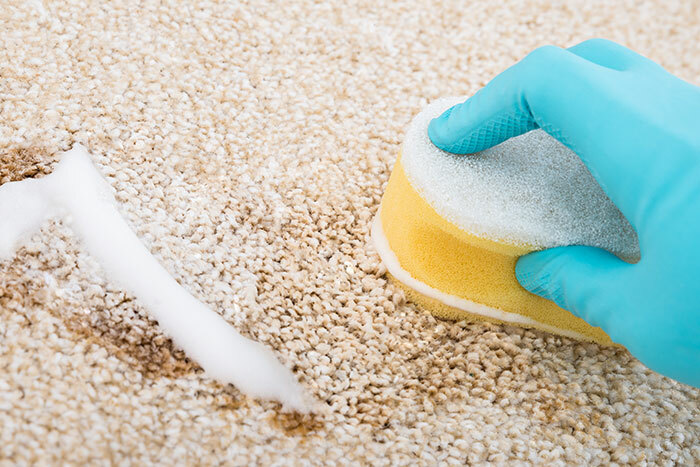 You should leave the cornstarch to stay there for at least thirty minutes and when it has done its job for soaking any milk that could be within the carpet fibers, you can vacuum the affected area of the carpet. And to add a couple of advice that could help you if you have problems with the smell. When you spill some milk on the carpet the first thing that you would do is to take care of the liquid that you have spilt and gather as much as you can. And you do not think about the smell that the milk may leave. This could be quite unpleasant so you should also pay attention to also removing the smell. The important thing about the odour is that you need to take care of it as soon as possible, because it will smell worse if you leave it unattended for long. Another thing that affects the smell from the spot is temperature that is why you have to take care of the stain and its odor as soon as you discover it. The first thing that you have to do when you have some milk, spilt on the carpet is to use a clean cloth to blot the remaining liquid and it is important that you blot it firmly, you should not scrub. Then you prepare the mixture which contains two cups of warm water and one teaspoon of dishwashing soap and you need to make sure that it is bleach free. When the solution is ready and stirred, you can apply it directly on the carpet with the help of a sponge. The solution will take care of the milk stain. When you are ready with blotting the mixture, you should take baking soda and pour it directly onto the milk stain and leave it there for the night so that it could have an effect for the purpose. In the morning you can remove the baking soda only with your hand or you can use a small brush if you prefer. And in the end you vacuum the area. 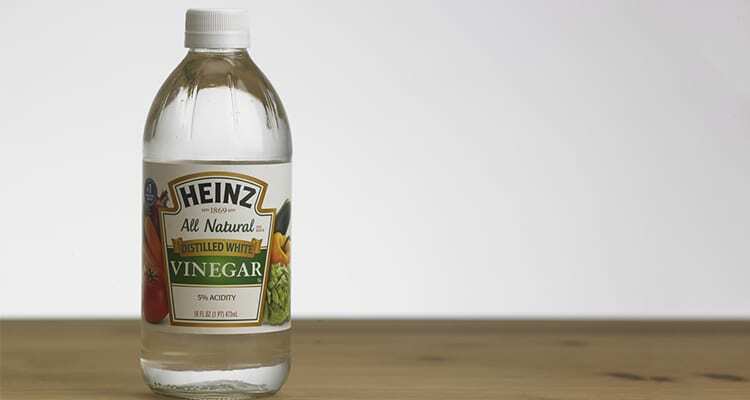 Another method that you can rely on for removing this unpleasant odour that could soon appear is by using vinegar. You can leave a bowl full of vinegar next to the stain for a few days or you can use a spray bottle and directly spray it on the carpet. If you choose the second variant, you need to use a clean cloth after leaving the vinegar staying for a while on the stain, and blot it. You can also use a stem cleaner for the area. When the carpet is dry, the smell from the vinegar will also disappear and you will have one clean and odorless carpet. All you need is to have fresh, unused coffee grounds that you can directly sprinkle on the milk stain and they will do their job for soaking the smell from the spilt milk. We hope that all the advice that we have given you in this article will help you next time when you spill milk on the carpet. You should not worry, instead take an action!